Dr. Anton Zhadovich graduated in 2010 from Belarussian State University of Medicine in Eastern Europe. His apprenticeship included working as a Dental Assistant at a family dental practice. Dr. Zhadovich continued his education at the University of Illinois School of Dentistry at Chicago where he acquired his Doctor of Dental Surgery degree. Currently he is an active member of the American Dental Association and Chicago Dental Society. Dr. Zhadovich is known for his exceptional interpersonal skills and attentiveness towards children and adults. Additionally, he provides gentle care and a comforting environment to each patient. 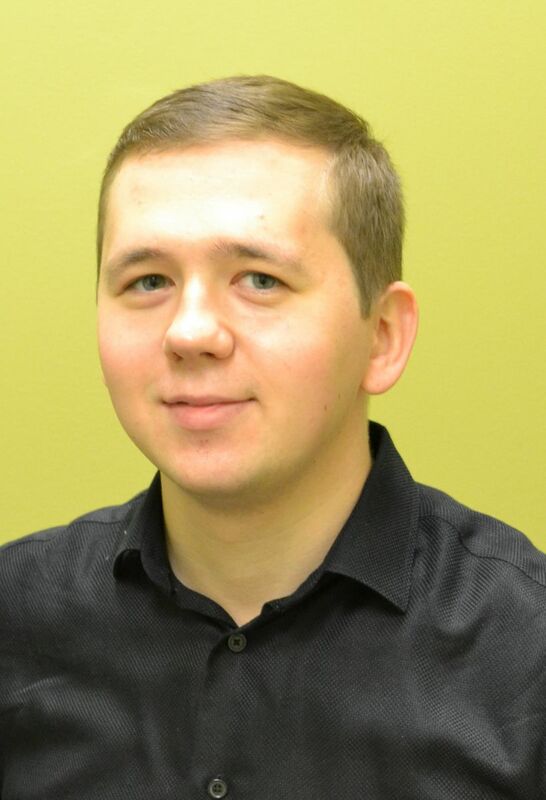 Dr. Anton Zhadovich comes from a multi-lingual background. His hobbies include tennis, chess, and learning the depths of psychology, and philosophy.